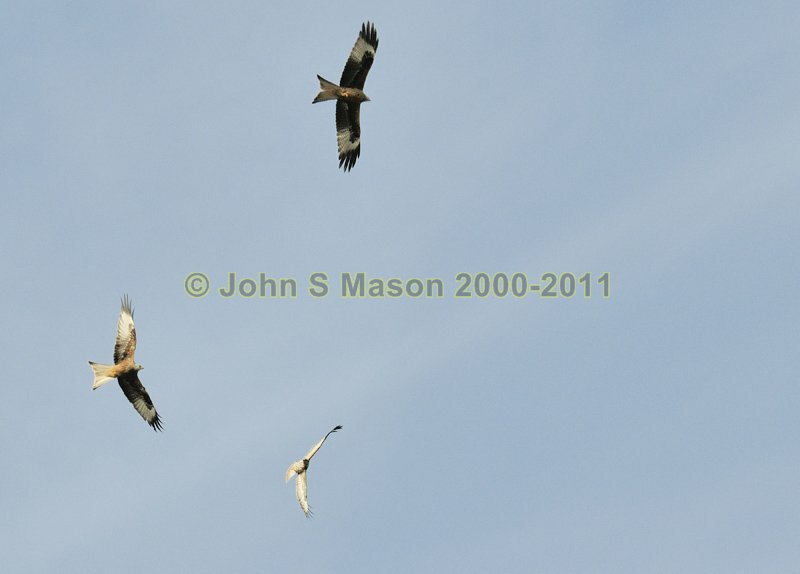 to be at odds with buzzards, which can often result in spectacular aerial battles, as this and the next image shows. Product number 030939rs. Email me to enquire about this image: click HERE.